Product categories of Plug Valve, we are specialized manufacturers from China, Plug Valve, Stainless Steel Plug Valve suppliers/factory, wholesale high-quality products of Flow Meter Plug Valves R & D and manufacturing, we have the perfect after-sales service and technical support. Look forward to your cooperation! The Plug Valve is suitable for the opening and closing of pipelines of oils and other mediums with working temperature ≤100°C. 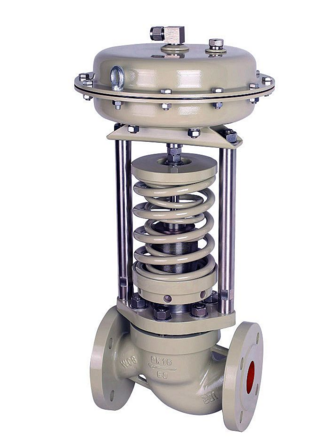 Advantages: Plug valve is used for frequent operation, quick opening and closing, light weight, small fluid resistance, simple structure, relatively small size, light weight, easy maintenance, good sealing performance, no limitation of installation direction, medium flow can be arbitrary, no Vibration, low noise.